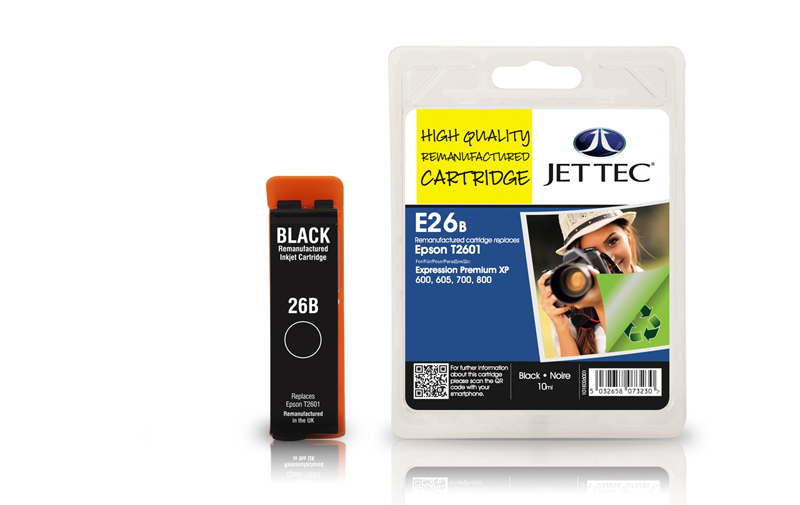 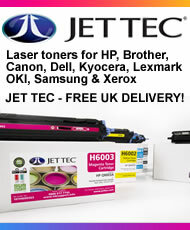 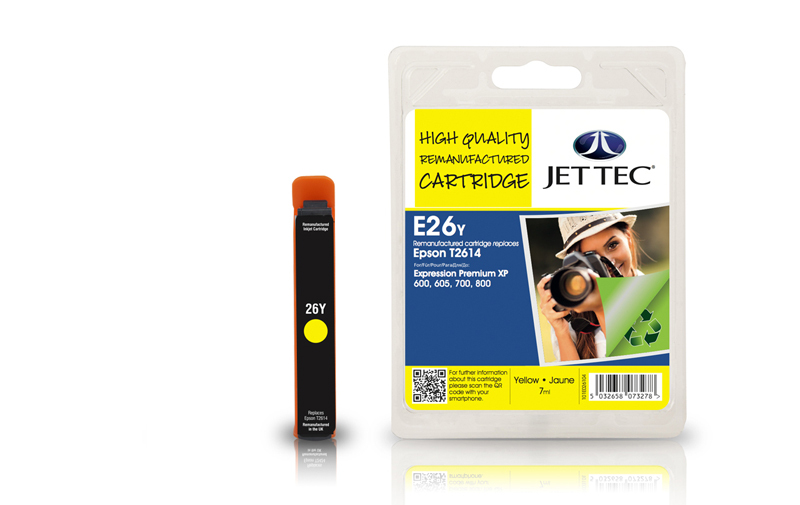 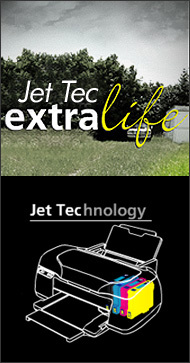 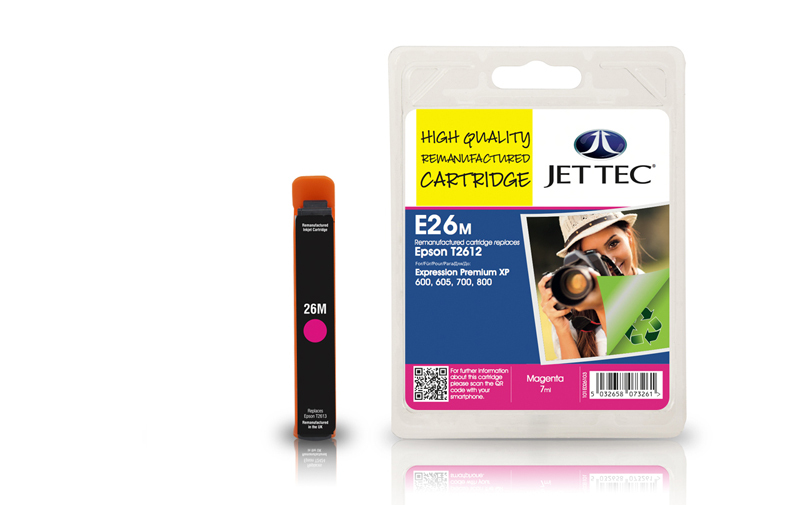 All Jet Tec ink cartridges for Epson printers are made in the UK to stringent quality controls. 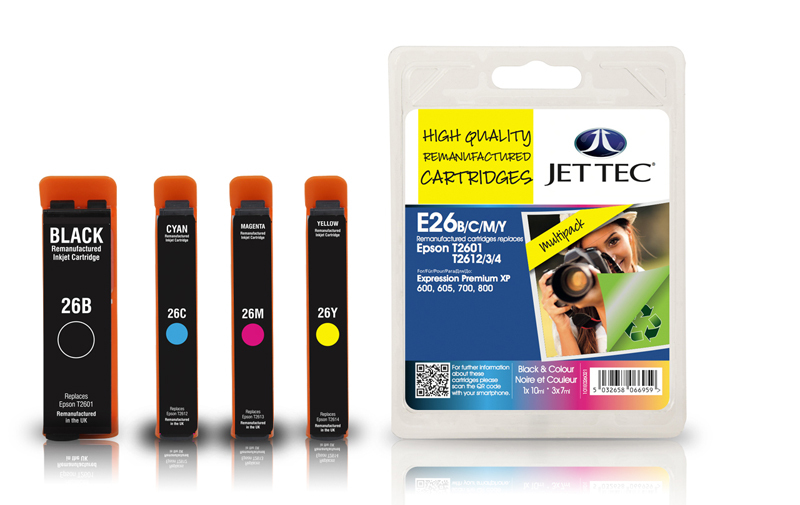 The inks in these inkjet printer cartridges match or exceed the original manufacturers specifications. 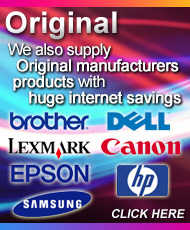 OEM code is for reference purposes only.